*Let me know which ones you really like! 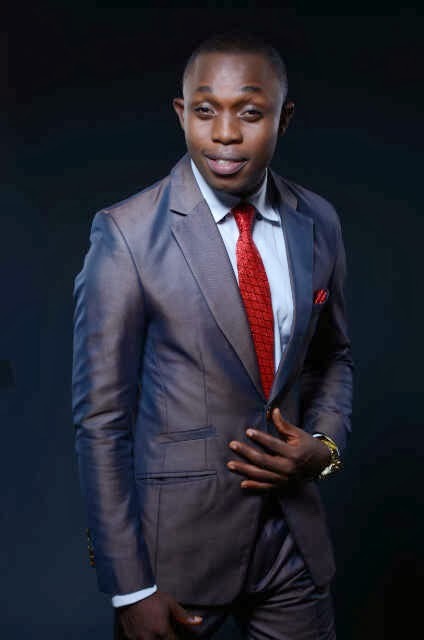 Paul Oti is a music minister and vocal coach with passion for God based in Port-Harcourt, Rivers State. He has worked with Ebiere and Afy Douglas who are top notch gospel acts in the South-South region and has organised great concerts to promote the gospel of Christ. He loves training choirs and helping people that are not very good singers to be the best. 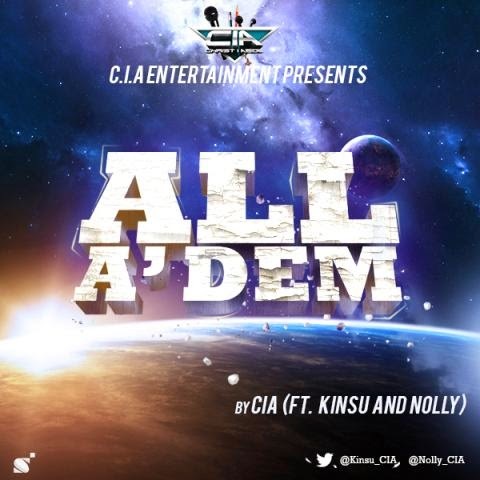 After the successful release of their previous singles (Touch Down & What You Do), the CIA clique is back again with another single titled, All A'dem. Characteristic of what they're already known for, this song is totally out of this world. The song features two members of the clique: Kinsu & Nolly. The song is a perfect blend of reggae and hip hop that'll appeal to lovers of both genres. CIA is sure you've never heard it this good before. Production credits goes to Kinsu. Mixed and Mastered by Dr. Sankty at 17:17 Audio Lab. few others, he started writing his own songs and lacing lyrics to beats. 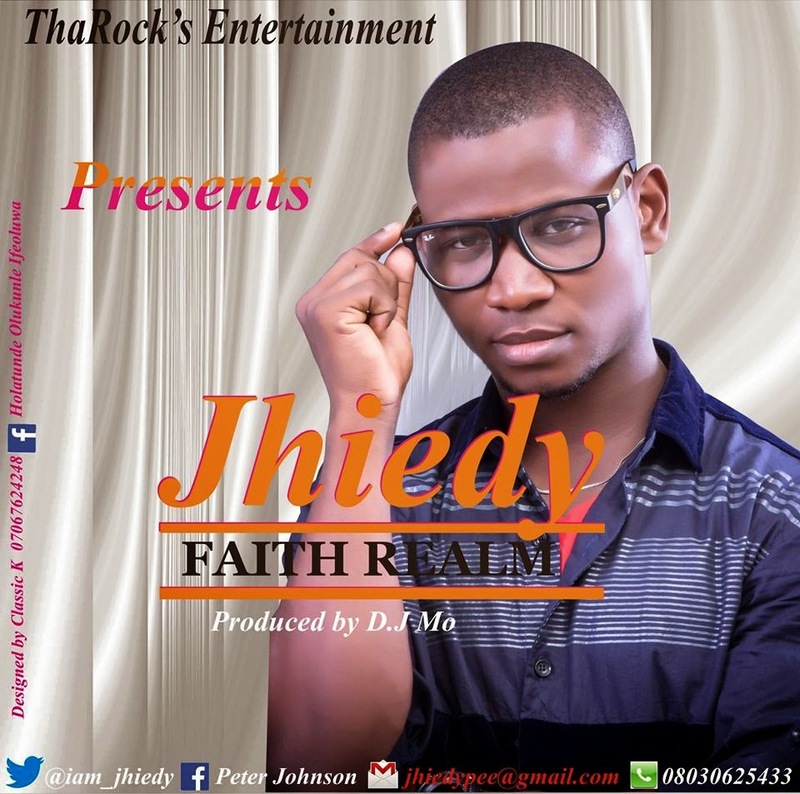 Jhiedy has a powerful voice and a stage presence that is equally large. 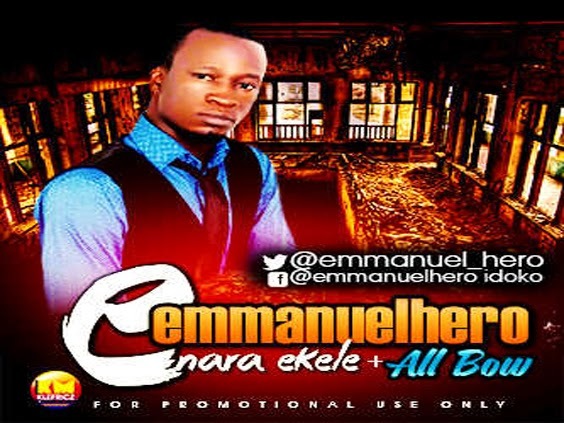 Emmanuel Hero is a radical and proud son of Enugu who was born on April 21, 1989. He is the first male child of his parents, and an educational scholar. Emmanuel is also talented in various fields of life. Music is one of the most dominant of his gifts as this has really exuded in him since childhood. He has always loved playing and singing at school and church. The bi-lingual singer is finally out with his first and latest album, which he launched on December 15, 2013. Watch as he explodes. 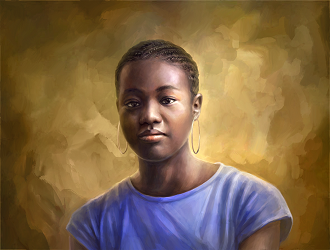 Juwon Johnson is a music student at Lagos State University. He is originally ffrom Kogi State and attends God's Favourite House (the Best Church in the whole world) under the Ministry of Pastor Femi Monehin, where he is currently the main drummer. He is a result-driven music analyst and a qualified music producer with over 4 years experience working with both high-profile music artists, mixers, musicians, and also upcoming artists. “Je Kan Mo” is a single to be featured in his forth coming album. Juwon believes that we as christians should not allow the enemy taunt us or make us laughing stock; we should stand up tall with our heads high and tell the enemy that we have a living God. That’s the message in “Je Kan Mo” in which Simplicity and Jonassy are featured. Femi Okunuga, is not just an Artiste, but also a Producer, a backup singer who has worked with Great Gospel Ministers as Funke Akinokun, Bukola Bekes, Femi Micah, Efe Nathan, House of Psalms, Deiko; a Mixing Engineer, a Music Director of RCCG Dominion Cathedral LP12, a member of RCCG Praise Team and a Minister of God. "Emi Orun" is a song that was inspired by "Emi Orun" HIMSELF. In Acts 1:8 "But you will receive power when the Holy Spirit comes on you; and you will be my witnesses in Jerusalem, and in all Judea and Samaria, and to the ends of the earth." On the day of Pentecost, while the disciples gathered in the upper room, a mighty rushing wind filled the room and tongues of fire rested upon them and they were filled with the Holy Spirit as they spoke in other tongues. 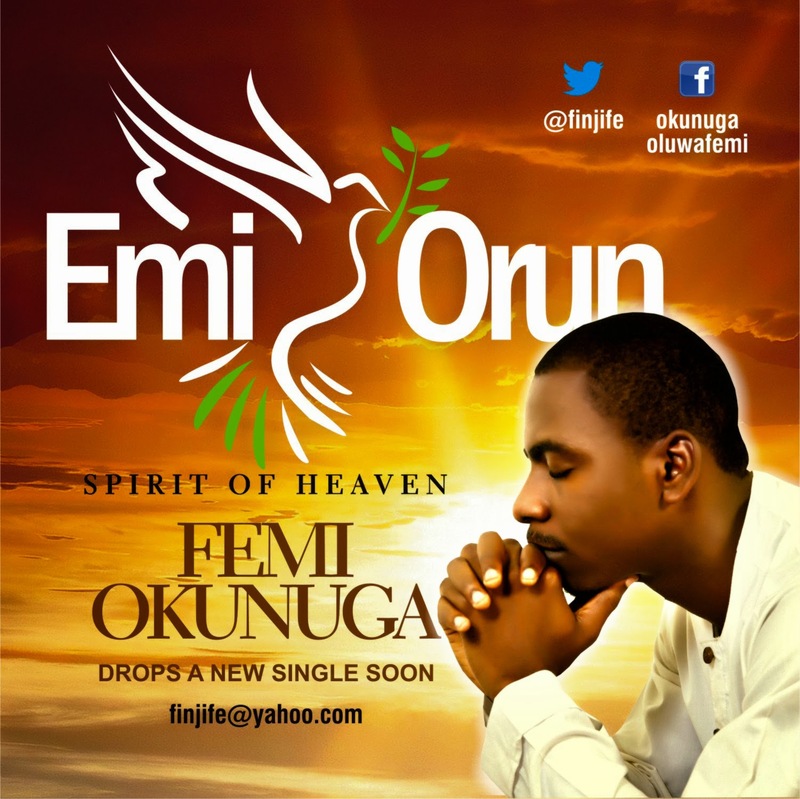 "Emi Orun" is a plea to God to refill us with the Holy Spirit. Most of the tragedies, crisis, calamity and disasters we are facing in this world are because most people have lost that fellowship with God. "Emi Orun" is asking God to rekindle the Holy Spirit in us. The Song is produced by one of Nigeria's finest Producers "CreativeMyind" @juwonjayjay, mixed by Oluwadamilare Akinyede and Femi Okunuga at AlphaJunes Studio and Mastered by Grammy Award Winning Mastering Engineers of Abbey Roads Mastering Studio, United Kingdom. As we approach a brand new month, here is one song you should be celebrating with. 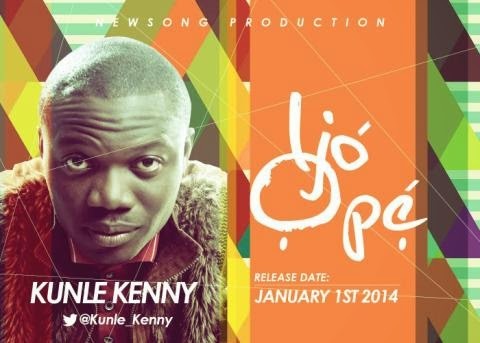 You should be rocking to "Ijo Ope" (Dance of Thanksgiving) by bright and talented gospel musician artiste, Kunle Kenny. Kunle is a seasoned music director, vocal coach and worship leader whose heart is set on inspiring the world with the Word and his special gift. “Music is a God-given gift; it flows effortlessly out of me,” he says.